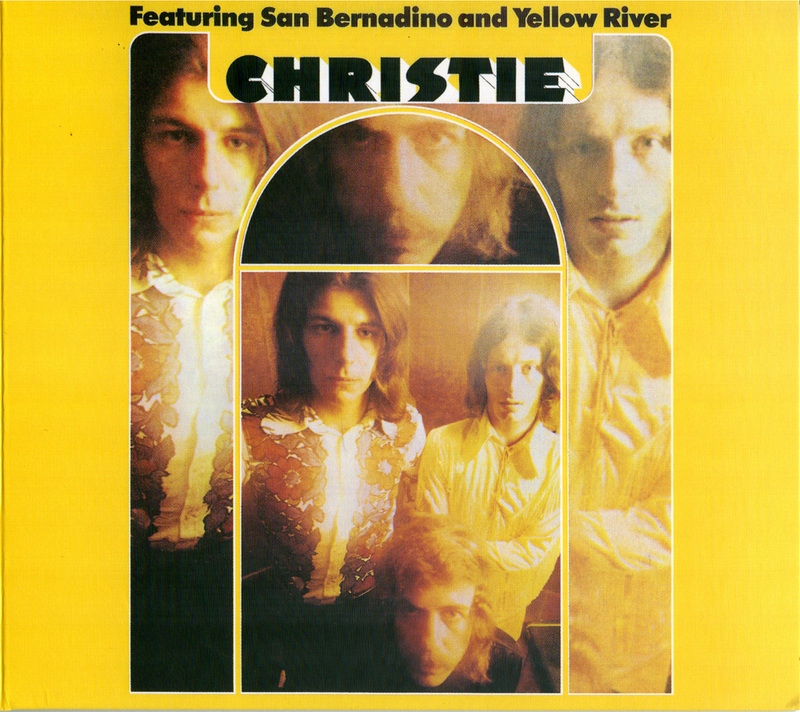 Christie was a UK band built around singer-songwriter Jeff Christie, and fleshed out with drummer Mike Blakely, and Blakely’s former Acid Gallery bandmate Vic Elmes on guitar. The band’s one brush with fame was their first single, “Yellow River,” which reached #23 in the U.S., supported an album that sold well, and produced three separate videos (see below!). 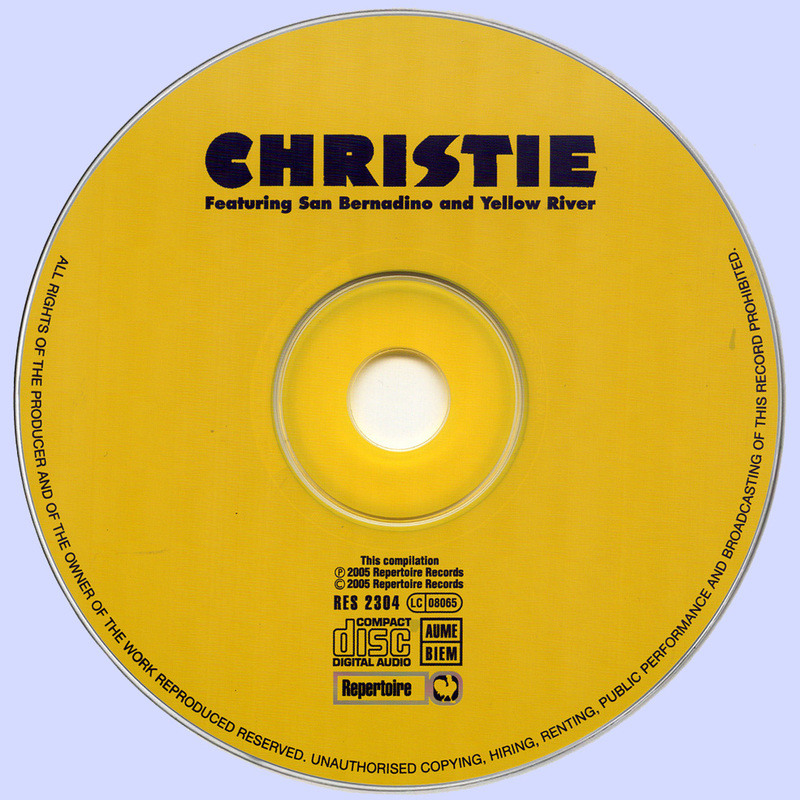 The follow-up single, the country-tinged “San Bernadino,” scraped its way to #100, keeping the band (technically, at least) from being labeled a one-hit wonder. The album stretches out on the pop-inflections the band found in Creedence Clearwater Revival’s roots sound, and though they didn't manage any more chart singles, neither did they load up on filler. With a lucky break, or better promotion from their U.S. label, the band could easily have been remembered for more than “Yellow River.” If you like early ’70s country-rock from Gallery, the Stampeders, as well as their more famous peers, you should check this out. This 21-track reissue expands upon this straight up digital reissue of the album’s original thirteen tracks. This is written from a US context. 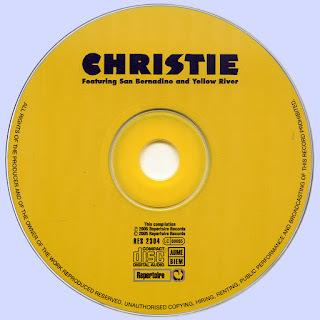 Christie had several more hits across the UK, Europe, Central America, South America, Africa, Russia and Asia.